All the students at Cedar International School are entitled to achieve their potential academically, socially, and emotionally as outlined in the school mission and objectives. All students have individual and unique needs, however we recognise that for certain students it will be necessary to make additional provisions in order for these aims to be met. 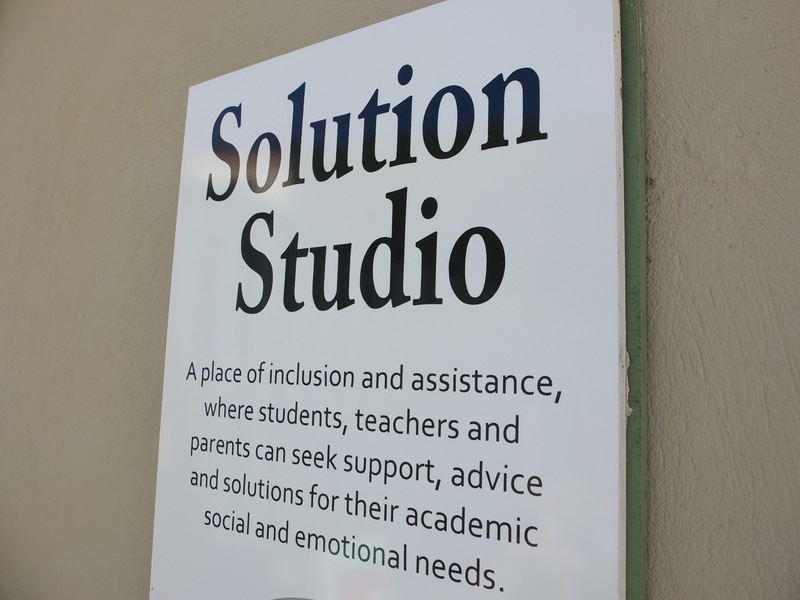 The Solution Studio is here to help! At Cedar, additional educational needs are defined as an individual’s need for a provision which is additional to, or otherwise different from the educational provision made for students of the same age, beyond the boundaries of expected levels of differentiation. The constraints may be any one or a combination of the following; physical, social, emotional, or intellectual. If you have concerns about your child, in the first instance contact their class/subject teacher. If you continue to have concerns, please speak to Head of Primary/Secondary School or contact the Learning Support Coordinators. Every month The Solution Studio produces a short document tackling a particular subject. These monthly tips are displayed in the atrium of the school. They are also uploaded here for easy reference. December 2016: Is it Behaviour or Sensory Processing?